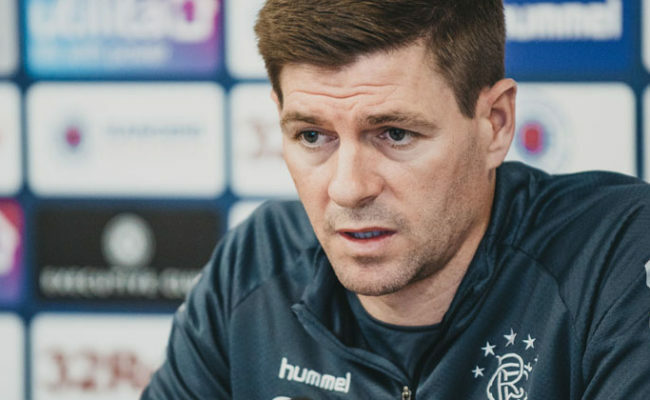 TONIGHT’S press conference at the Estadio Ceramica in Villarreal featured Steven Gerrard being quizzed on his style of play. The Light Blues gaffer was delighted to answer, and insisted he will always set his team up to win first and foremost in whatever way suits best the personnel available to him. Gerrard explained: “What is important when you are a manager, you have to play to your strengths. You have to look at the players you have in the dressing room and find out your strengths and your weaknesses. “Obviously, we are very new and a very young team together. We have been working on a style, and the style is not to play long. “We want to try and play football as much as possible, but at the same time, if we can get an advantage with a long ball, we will use it. It’s not about me and everything looking great on the eye – it is about winning. One player Gerrard will come up against is Santi Cazorla, a former opponent of Gerrard when he was at Liverpool and the little Spaniard at Arsenal. He is a player Gerrard admires, not only for his footballing ability, but also the way he has battled back from a horrific ankle injury to once again play at the top level. The manager continued: “I wish he wasn’t facing us tomorrow! He is a fantastic player and a very difficult opponent. I am very happy he has come through the big injury he suffered. “The respect is certainly mutual and he is a player who has achieved so much in his career. He is a great footballer on the eye to watch, and I am so pleased he can continue his career. Gerrard also addressed his striking options. 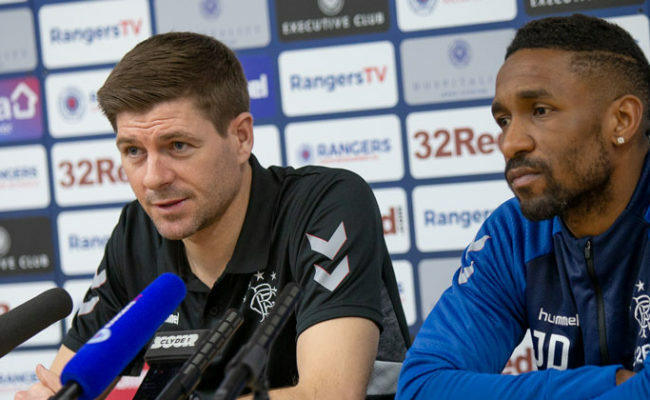 After earlier revealing Kyle Lafferty will lead the line in the place of the suspended Alfredo Morelos, he insisted they are not fighting for simply the one role. 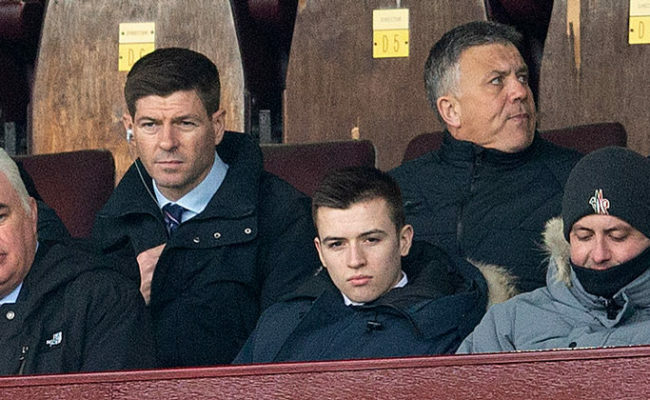 He added: “Both Kyle and Alfredo – they are not in competition – they are both Rangers strikers. They are both very good teammates who get on exceptionally well. “There will be times when Alfredo starts and Kyle comes into the game. There will be times when Kyle starts and Alfredo comes into the game. And, there will be times when they play together. 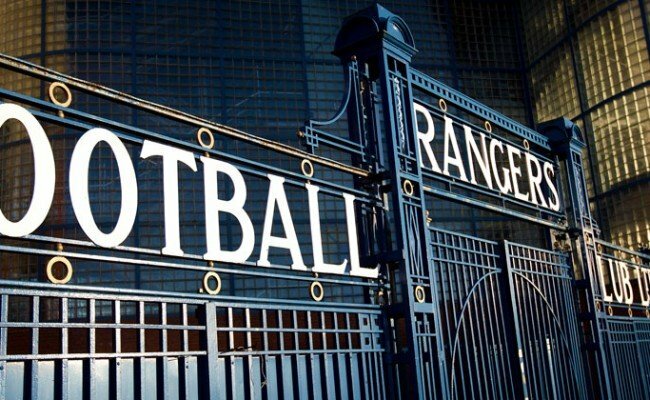 “We are all trying to achieve the main objective, and that is to be successful for Rangers. There is no competition within any units within the team or the squad. 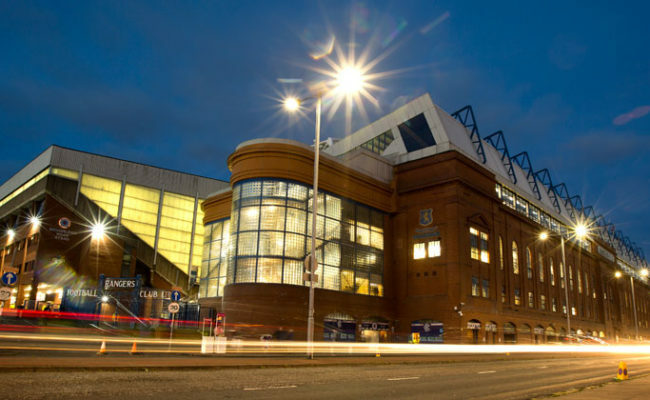 “There is competition for places which is healthy, but they both have a huge part to play and that is to give everything they have got any time they are called upon to try and post as many numbers as they can to try and help the team be successful.